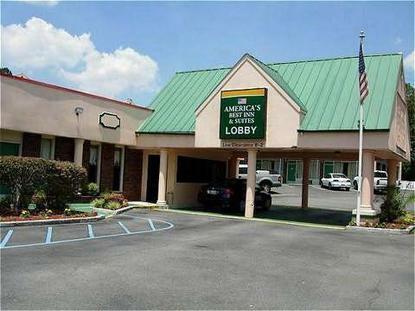 This best budget newly renovated hotel is located in Cleveland TN, where you get clean comfortable rooms. The affordable rooms are furnished with full size beds and king size beds, cable TV with free HBO, ESPN, CNN, refrigerator, alarm clock and free high speed wireless internet. This two story motel has all rooms with outside access, free continental breakfast, outdoor pool, large parking area for truck parking, free local calls, guest laundry and 24 hour front desk service. Easy access from I-75, Hwy-64, Hyw-60 and Lea Hwy, Hwy-11. Easy drive to Cleveland downtown, Church of God headquarters, Lee University, Cleveland Community College and Hospital, Bradley Square Mall, Bradley Hospital, white water rafting, Cleveland Speedway and all major restaurants. Free USA today newspaper available at front desk. Pets welcome. Best place for family, business, leisure and budget travelers.